Looking for a First-Class Rubbish Removal? 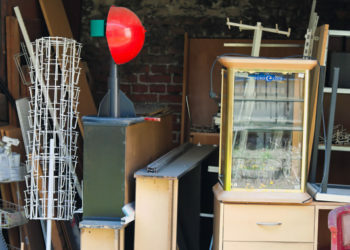 We offer a full house clearance service on unbeatable prices. 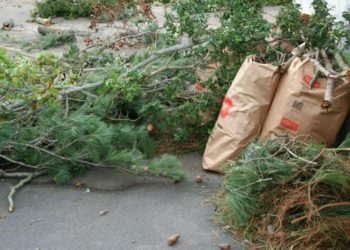 All your garden waste can be moved in an instant if you hire us. 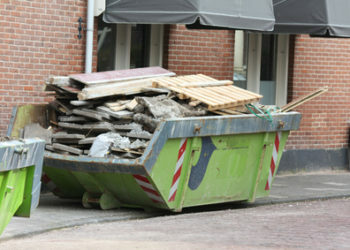 Put your trust in us for great builders waste removal services. What Choose Go Rubbish Go? If you have any rubbish that you would like to have moved, you can count on us for first class rubbish removal services here at Go Rubbish Go.. What makes one of the best London companies is that our prices are amazing and when you hire us you will be so happy with our overall service for it is indeed the best around London in terms of quality and performance. 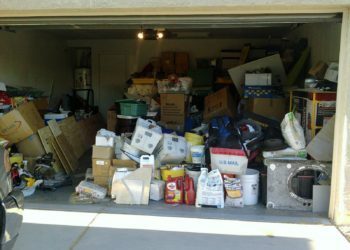 There is no doubt about it, if you hire us for rubbish removal services, we will tend to your every single need. There will be no need at all for you to deal and cope with the stress and chaos of sorting out your clearance. If you want excellent London rubbish clearance services, just call us today on 020 8610 9182 and allow us to lend you a helping hand. Our company is the best around. We’ve been operating in London for a long time now and we promise you nothing less than the best. 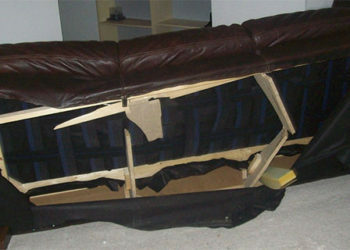 So come to us for fine quality rubbish removal services and we promise you will not be left feeling disappointed. All you have to do is pick up the phone and we’ll be right there to help you if you need us to. We offer a range of London rubbish removal services for you to choose from. You have the pick of the bunch and they are all, we can assure you, absolutely brilliant! You are guaranteed to be impressed with our London packages for sure. Our services include builders waste removal, garden waste removal, house clearance, junk disposal, waste collection and much more! All of these great services are carried out by our London based team of experts – they are all brilliant and talented at what they do. 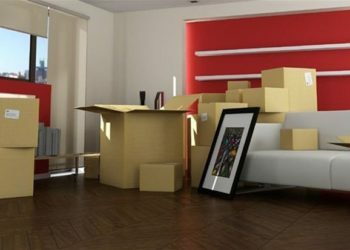 You are guaranteed first class services when you hire us for rubbish removal services in London. Why not get in touch now on 020 8610 9182 and then you can talk to a member of our staff about our offers. Just feel free to ask as many questions as you like. We’re over the moon to help you! If you need London rubbish clearance, we are simply a phone call away and we can assure you nothing but the best. So get in touch now and we promise you nothing but the best service ever! Get in touch now and we’ll be happy to help you with whatever you need at all. There is honestly no company comparable to Go Rubbish Go.. We are one of a kind. So if you need reliable rubbish removal service, come straight to our London depot. No other company offers such a high quality services at amazing prices! You won’t believe what we offer – it’s amazing value for money! So you do not have to be loaded to use our London services. If you need a London rubbish collection service, you can come straight to us and we will leave you happy and more than fulfilled with our services. We are happy to discuss anything you need. Just get in contact with us whenever you need rubbish removal or house clearance in London – we’ll be happy to answer your questions, lend you advice, offer you tips and we’ll even offer a free rubbish collection quote if you get in touch sooner rather than later. You must be sure we won’t let you down when you hire us. We have a range of waste removal services and our London staff is one of a kind and incredibly dedicated. All in all, you won’t find a better company than us. Call now on 020 8610 9182 and let us help you with whatever you need us to. Go ahead! Would you like to speak to one of our rubbish removal advisers over the phone? Just submit your details and we will be in touch shortly.